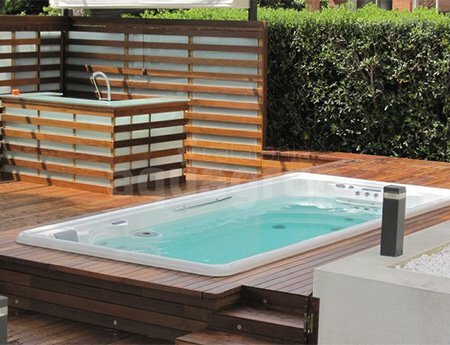 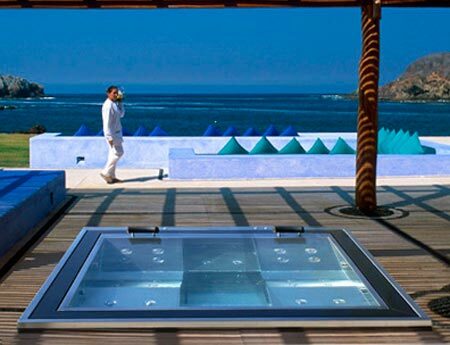 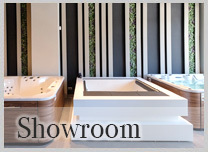 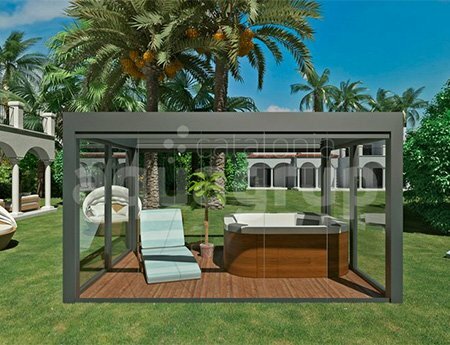 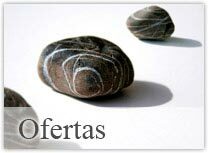 Sales, installation and service Spas and Hot Tubs in the whole of Spain. 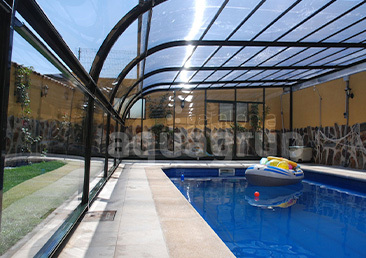 No intermediaries, prices direct from the Factory. 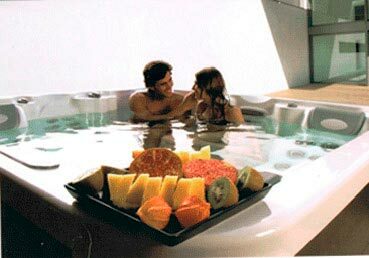 In our nationally produced Spas and hot tubs, we have made a big effort to get the best quality, design, low consumption and safety. 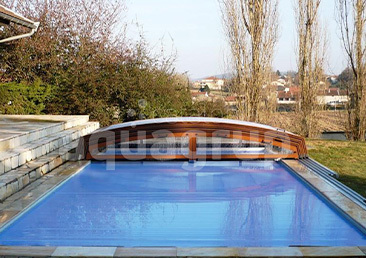 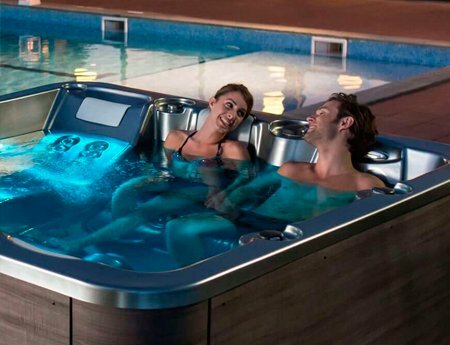 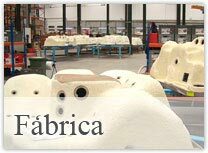 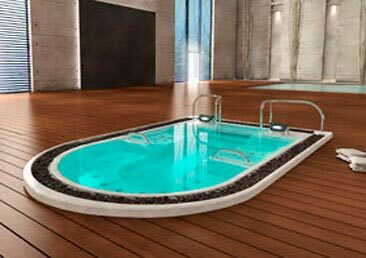 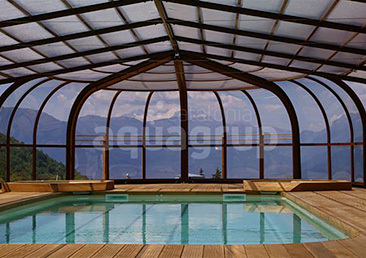 Aquavía Spas is the largest manufacturer of Spas in Europe, with a presence in all markets since 1988. 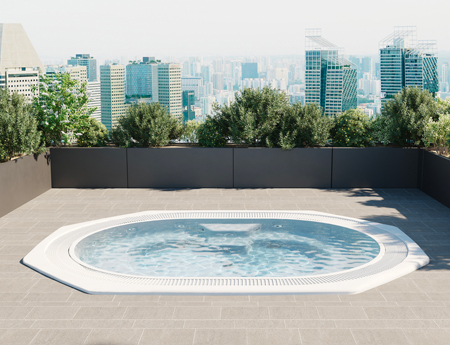 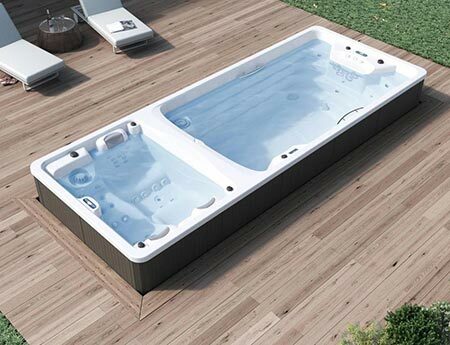 We have a wide range of Spas and hot tubs in stock ready for delivery or the possibility of having your Jacuzzi tailor-made, in less than three weeks. 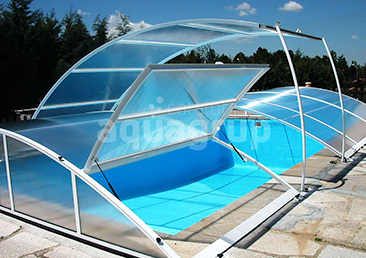 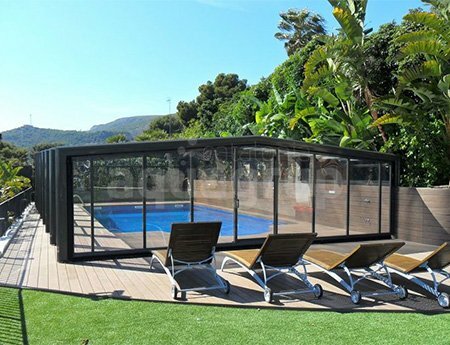 As Manufacturers of pool Covers we make a difference by offering tailor-made Covers and we have the widest range in the market in Pool Covers: high, low, fixed, telescopic and detached. 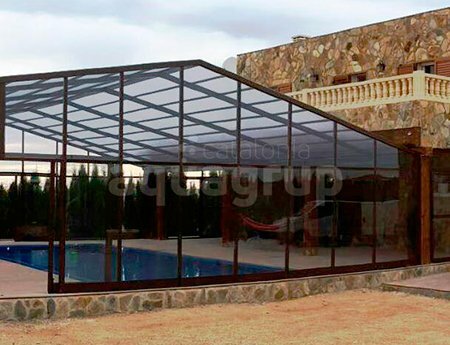 We have our own staff for installing your Pool Cover, with over 10 years experience, offering our clients a global service: technical and commercial study, design , transportation , installation and after-sales service. 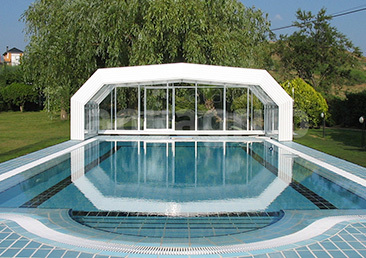 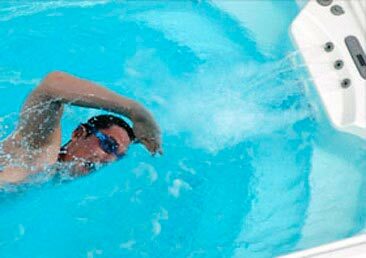 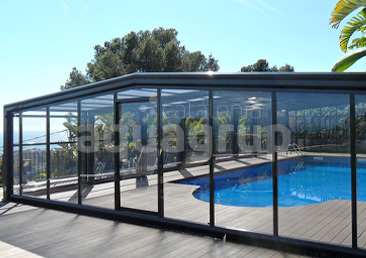 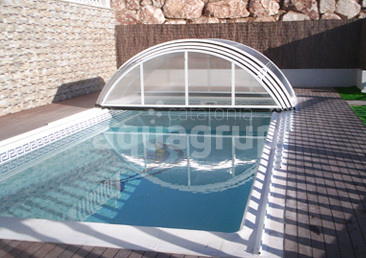 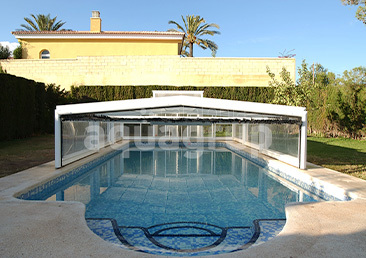 Please, ask for an obligation free quotation for your Pool Cover.